A mentally challenged man named Monday Edejere, has died in a church in Evwreni community, in the Ughelli North council area of Delta State. The church’s founder, Prophet Moses Uregbu, was reportedly praying for him when he slumped and died on Monday. 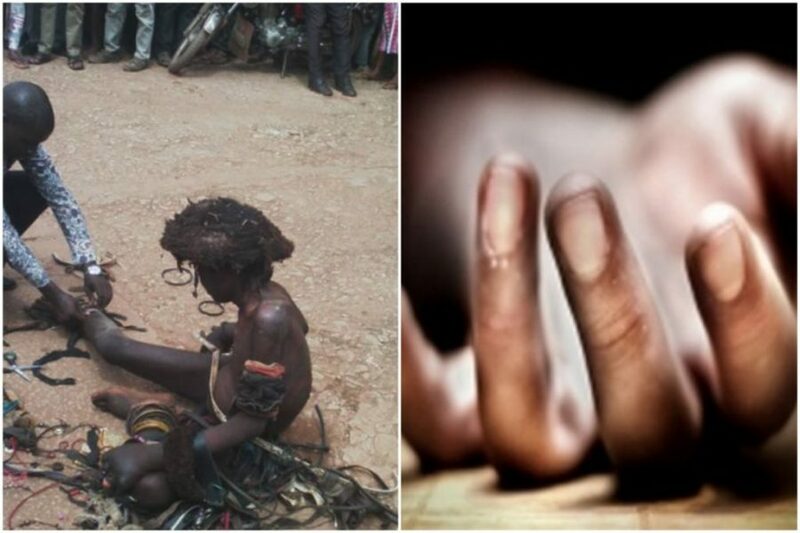 Punch newspaper reports that a source said the victim, who was taken to the prophet for spiritual healing by his relatives, was allegedly flogged during the prayers. The prophet and some members of the church reportedly battled to revive him, but failed. The President-General of Evwerni community, Chief Victor Ohare, said the case was reported at the Police ‘A’ Division, Ughelli. “WE DON’T KNOW IF HE WAS FLOGGED BY THE PROPHET,” HE ADDED. The prophet has been arrested. This was confirmed by the Delta state Police Public Relations Officer, Andrew Aniamaka. “ONE MICHEAL EDEJERE REPORTED THAT ON FEBRUARY 25, 2018, HE TOOK HIS SICK BROTHER, MONDAY EDEJERE, TO PASTOR MOSES UREGBU FOR HEALING, BUT THAT ON APRIL 2, INFORMATION GOT TO THE FAMILY THAT MONDAY HAD DIED. Choi! Malon Wayans disgraces Kevin Hart on IG.